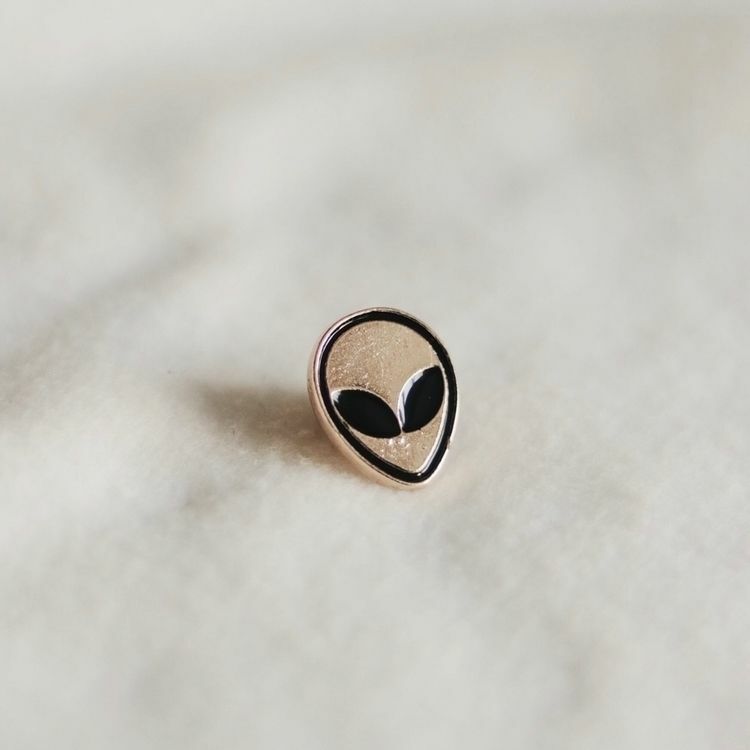 We have teamed up with Ello (@elloartgiveaways) and are giving away the unisex THE ONE YOU ARE LOOKING FOR t-shirt and the ALIEN pin of our new collection. 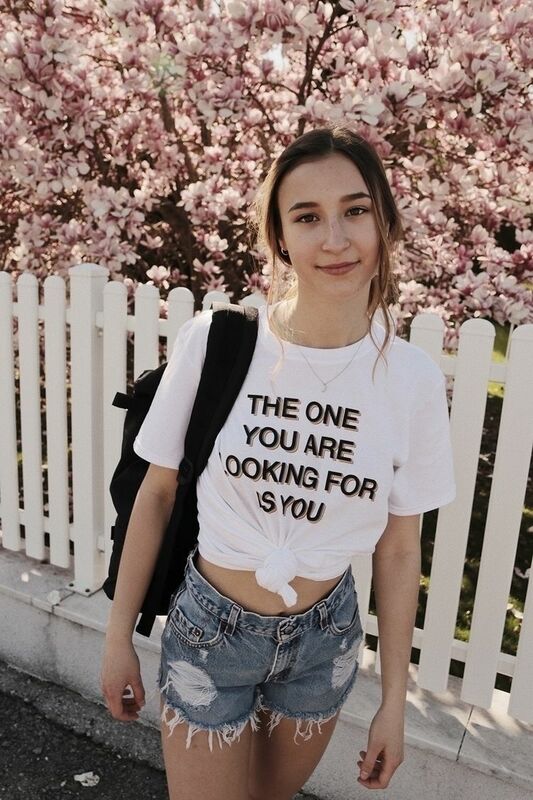 It's made in sunny Los Angeles and has a soft front print. All you need to do is leave a comment below to enter. One lucky winner will be chosen on Tuesday 8/21/2018. Good luck! 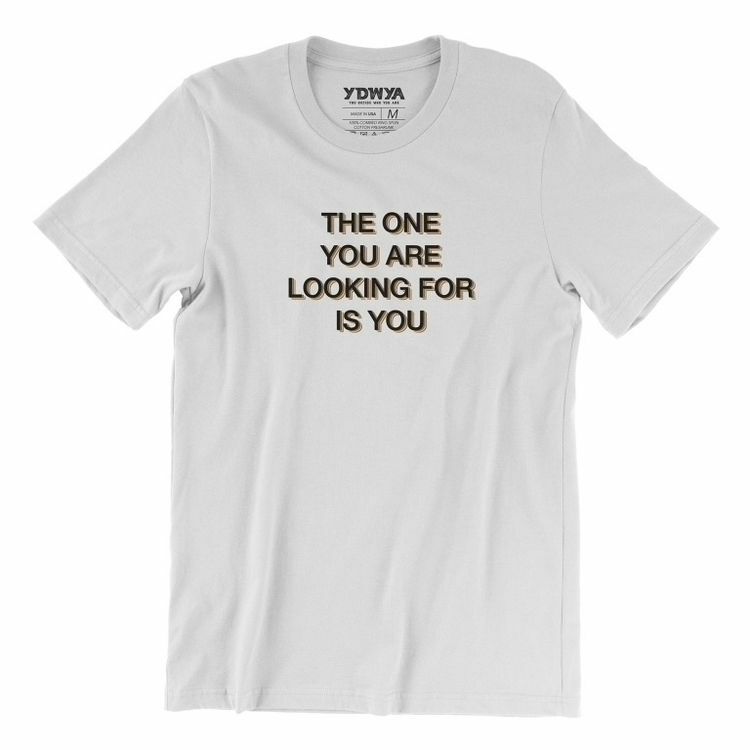 YOU DECIDE WHO YOU ARE.